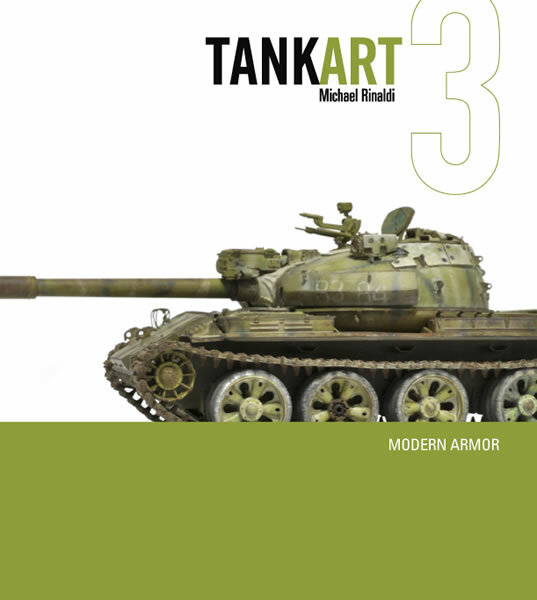 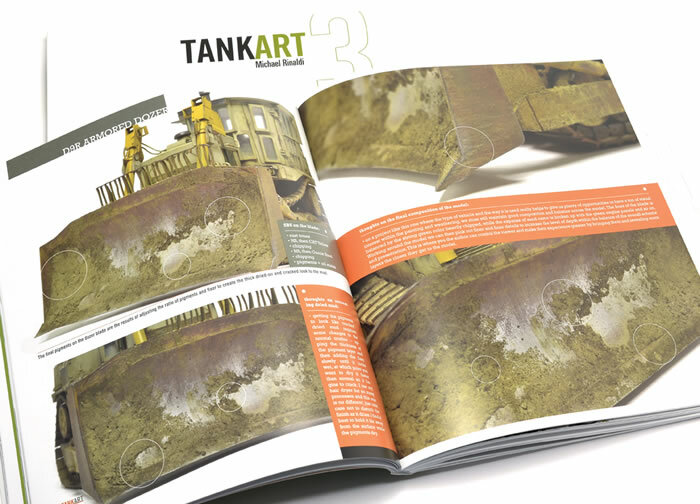 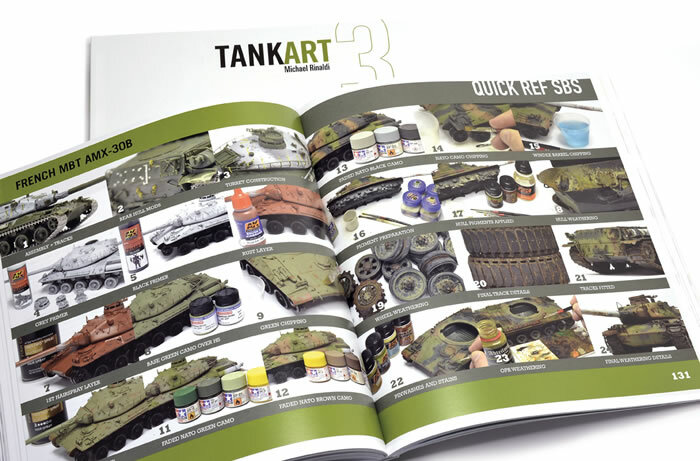 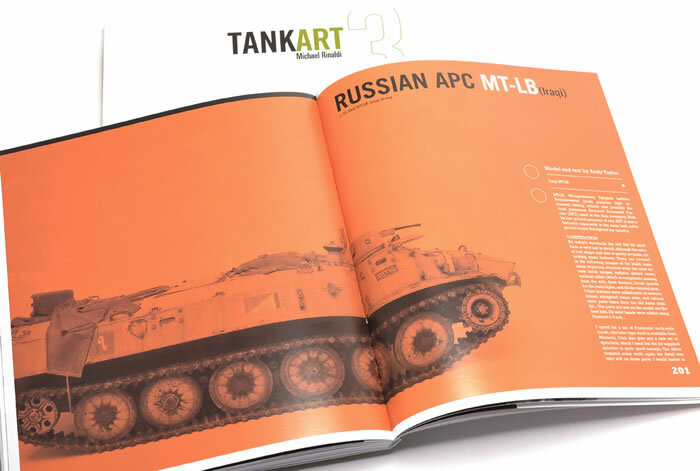 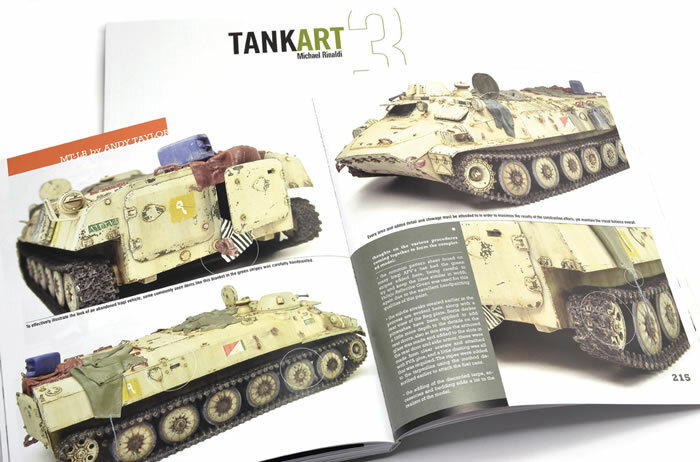 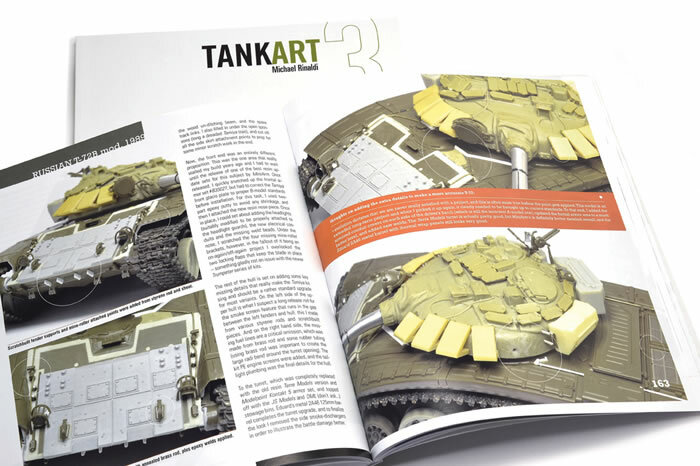 Rinaldi Studio Press is proud to announce the release of it's third title in the ongoing and ground breaking TANKART painting and weathering how-to book series -- TANKART 3 Modern Armor. 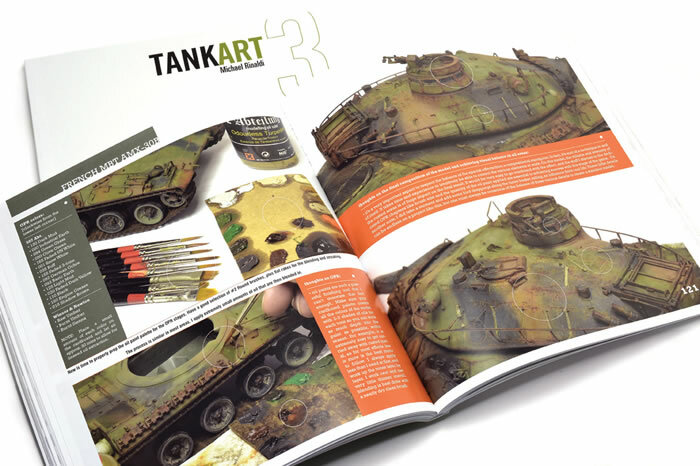 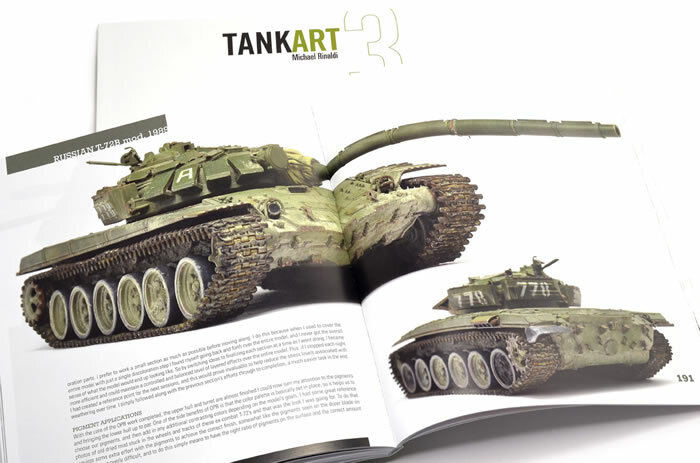 TA3 updates the series with new graphics, more models, plus the latest painting and weathering techniques illustrated with over 500 large and high-quality photos. 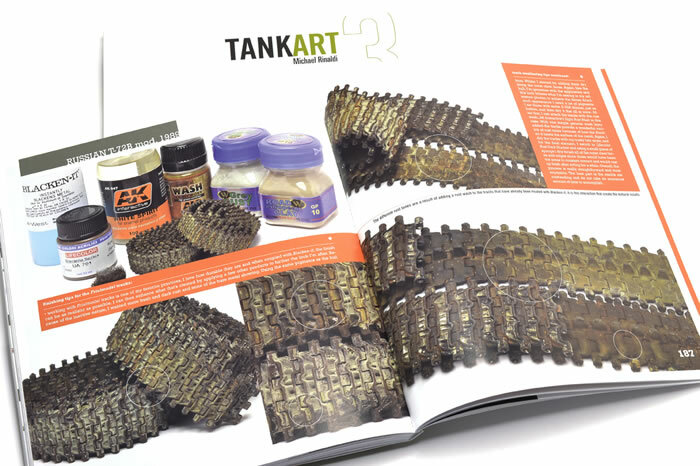 Combine that with the unique dual text format, which explains in easy-to-understand conversations both the how and the why of each step, and dives into the head of the author to further explain the processes to create world class armor model finishes. 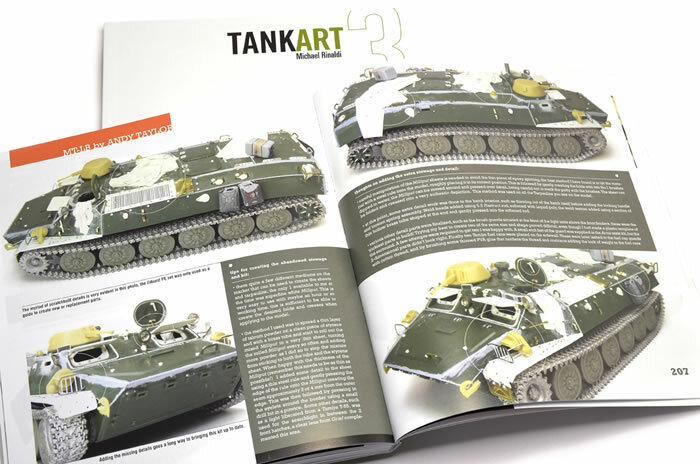 8.5" x 9.5" expanded to 224 pages, equipped with a special Lay-Flat Binding that keeps the book flat and open on the bench now wrapped in heavier cover stock with new soft touch matt lamination. 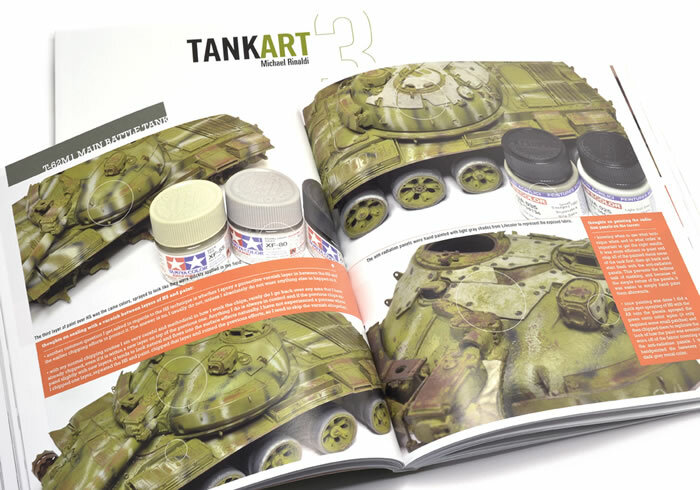 Inside you will find a heavily revised technique chapters showcasing the use of Oil Paint Rendering in conjunction with Hairspray chipping technique in a new combined process approach to create even more original finishes, in addition to 6 full model chapters covering a wide range of subjects and kits, and the guest author is Russian armor specialist Andy Taylor from the UK with his impressive super-detailed MT-LB model. 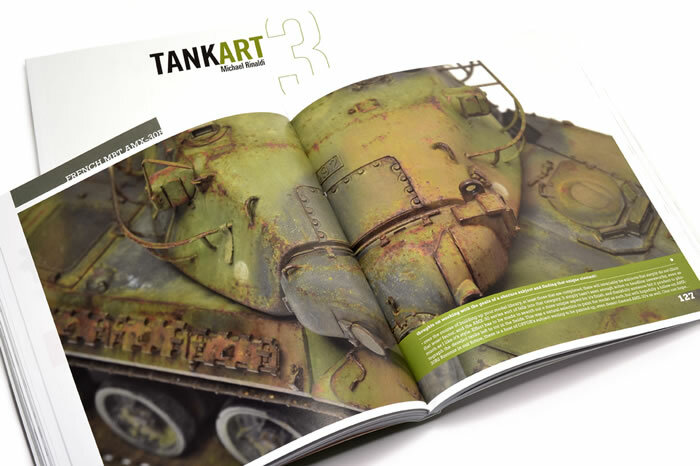 In-stock and shipping now. 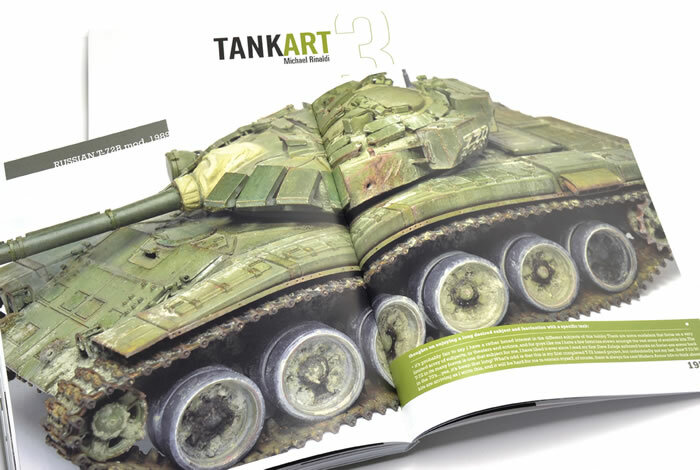 $35USD + shipping. 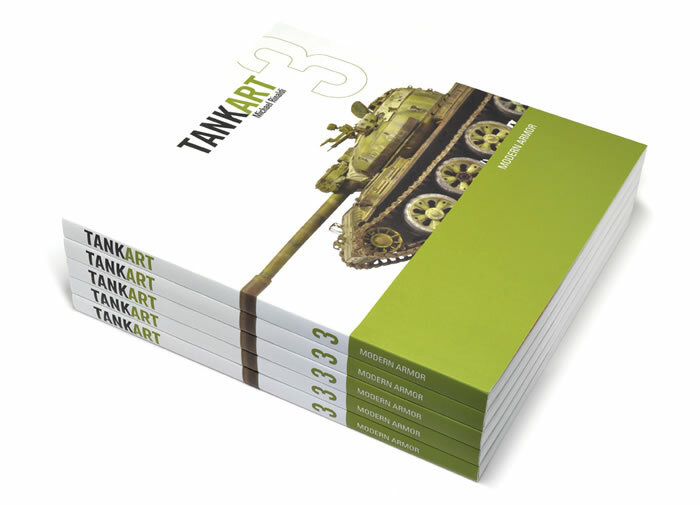 Available direct from www.rinaldistudiopress.com, or from our worldwide network of hobby dealers.